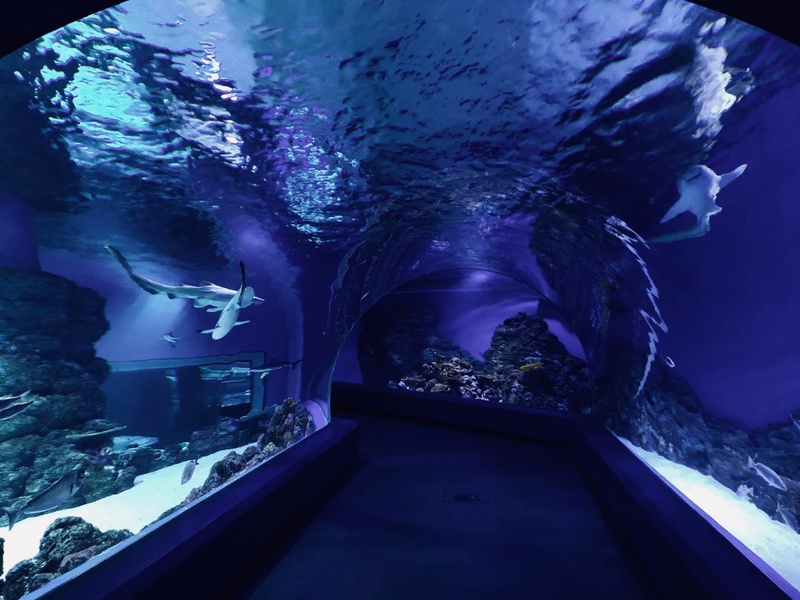 Cairns Events - Event Details - SOLD OUT - Sleep with the Sharks! Local Adults and Annual Pass Holders $149 (save $50!). 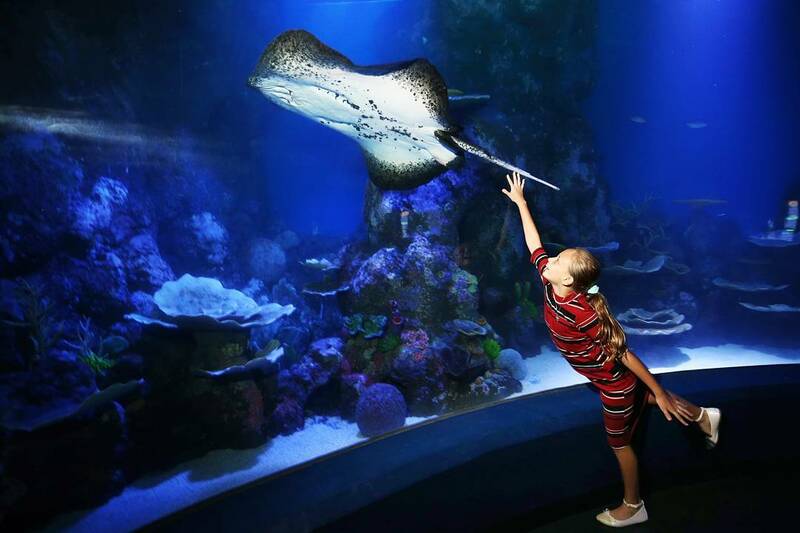 Local Children and Annual Pass Holders $99 (save $50!). Adult rate $199. Child rate $149. All the regular Sleepover fun, with an Easter twist! 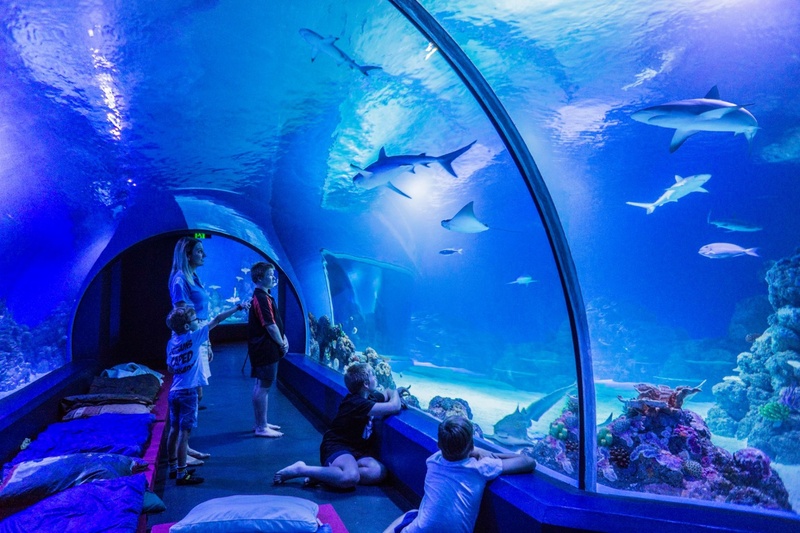 Once the doors have closed, explore the Cairns Aquarium with your Aquanut host who will guide you on a special night tour to see what the animals do after hours. 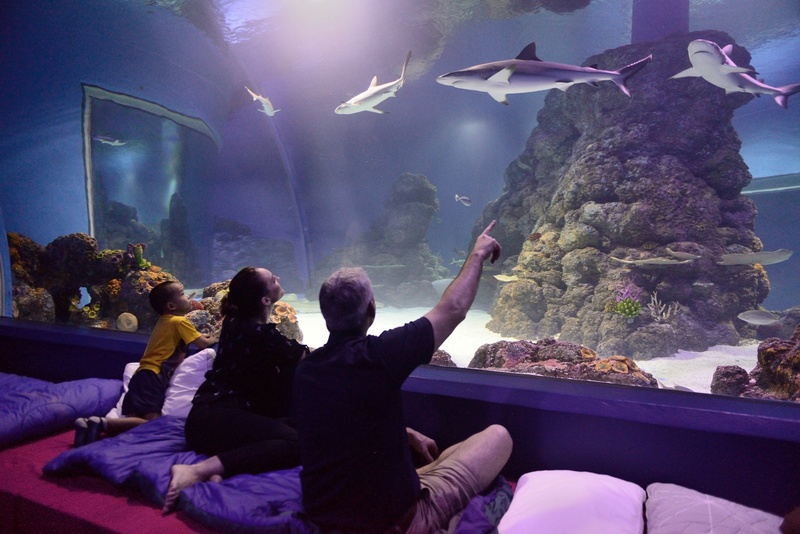 Enjoy a Billabong BBQ and an Easter Egg Hunt before bedding down in front of the spectacular Coral Sea habitat. Enjoy a light breakfast before saying goodbye to you new-found sea friends. Local / Annual Pass Holder Adult (14yo+) $149 - save $50! Local / Annual Pass Holder Child (6-14yo) $99 - save $50!